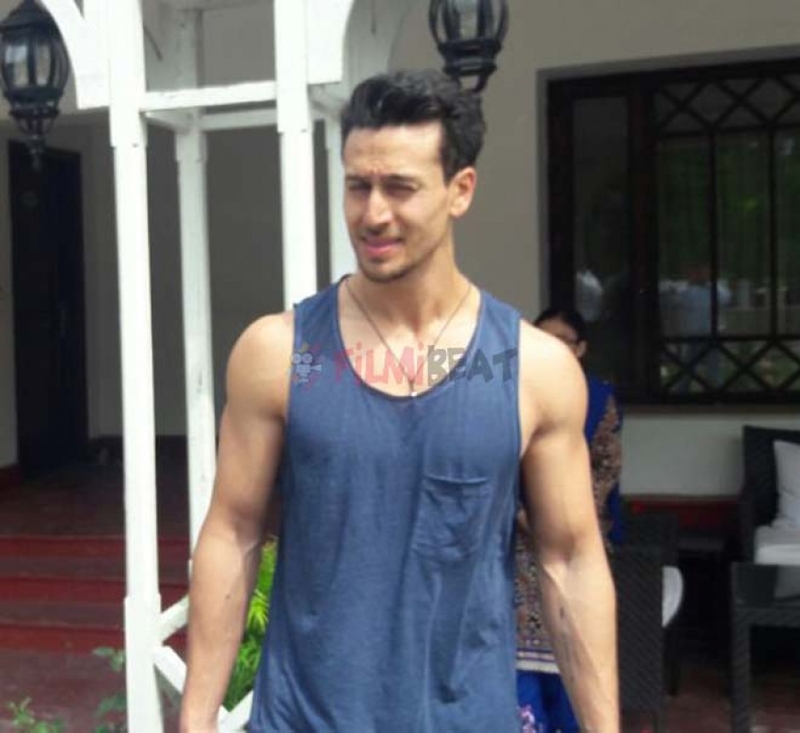 Tiger Shroff with actress at a hotel in Mussorie for Shooting of Student of the year 2. 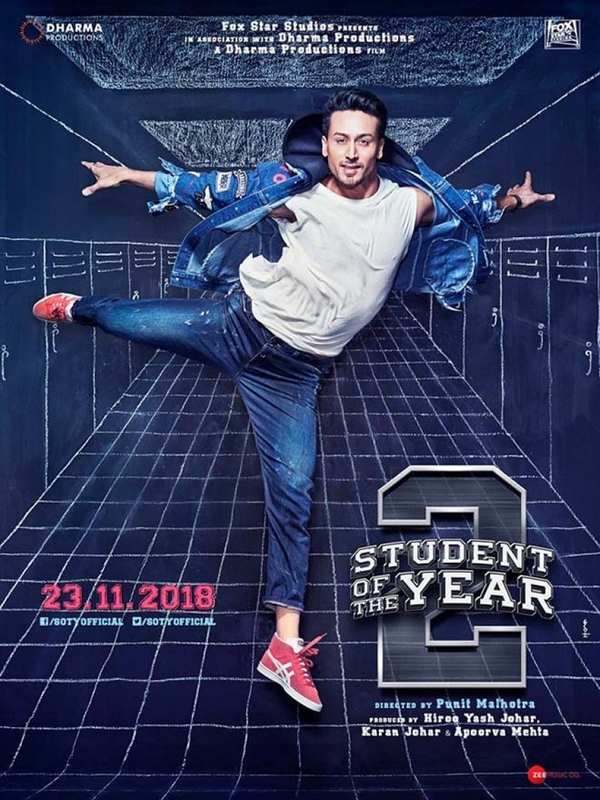 Student of the Year 2 Movie Photos. Presenting TARA, the Queen Bee of Saint Teresa's Class of 2018.